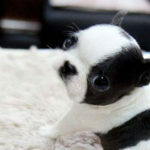 Boston Terrier Weight - What Size is your Boston Terrier? 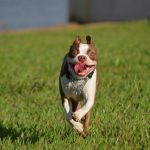 According to the Boston Terrier breed standard, there are three weight classes : under 15 pounds, 15 to under 20 pounds and 20 to under 25 pounds. Now what about YOUR dogs?! 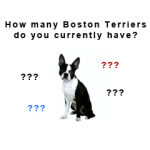 Here is a quick poll about your Boston Terriers weights. 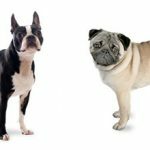 Do you have a Boston Terrier that is out of norm? Answer the following poll even if don’t have one! Fill out the poll and leave your comments! What size is/are your Boston Terrier(s)?